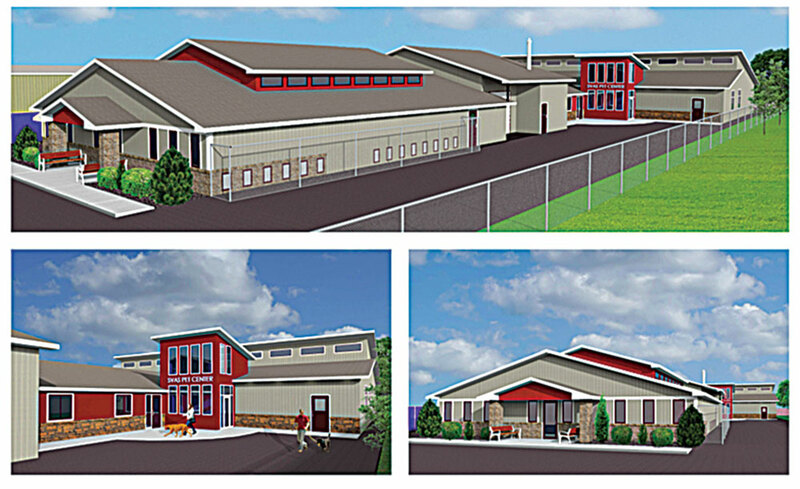 Submitted Photo The Souris Valley Animal Shelter is currently working toward a $3.5 million goal to build a new, state of the art building that can better serve the community and the pets in need. The Souris Valley Animal Shelter has been serving the community as a shelter for abandoned animals for more than 40 years. They take in all types of animals from a 90-mile radius and do not euthanize. “Raise the Woof” is a comedy show that is annually put on by James Uloth and his team. It will take place at the Clarion Hotel starting at 6 p.m. All proceeds from the event go into shelter’s general fund to keep the doors open while shedding light on the shelter. The goal is to raise as much as they can while also giving the community something fun to attend. 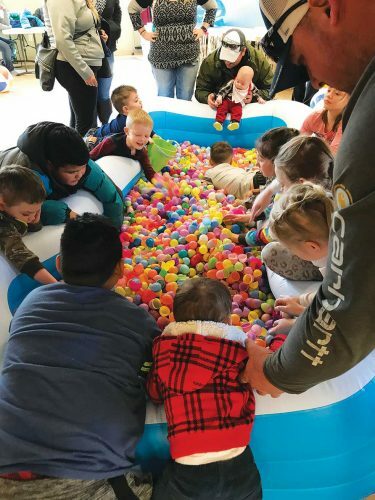 “We wanted to host something fun and unique to make the Minot winters a little more bearable. Like our shelter pets, we know humans get a little stir-crazy during these cold months too,” said Shelbi Waters, the director of communication and development at the shelter. The event is recommended for audiences who are 21 and over since the humor can be a bit crude. Appetizers will also be served alongside a cash bar. The organization is currently in the middle of its largest projects to date. They are trying to raise $3.5 million to build a new, state of the art building to better serve the community and the many pets that they shelter. “Our animal shelter doesn’t just serve pets. 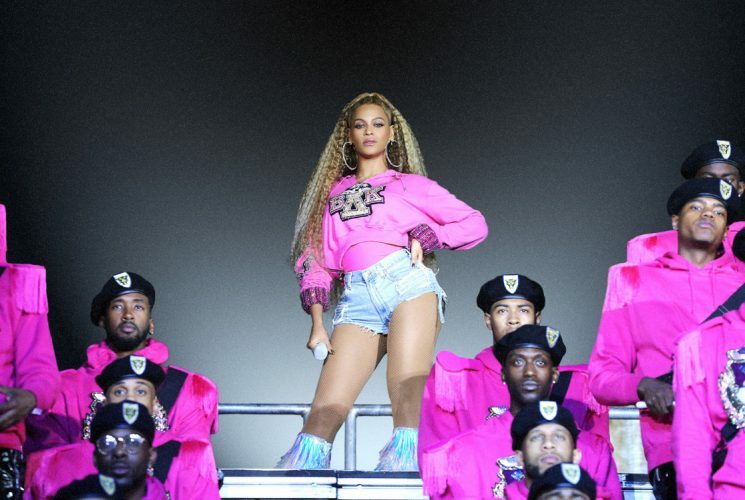 We work with other organizations such as the YWCA, assisted living facilities, domestic abuse centers, and elementary schools to provide services and activities for the community,” Waters said. Waters has expertise in development and fundraising, which is what brought her to the shelter after her family moved to Minot Air Force Base. She previously has spent six years as a political consultant. The board asked her to be a part of their team to help them achieve their large goal of $3.5 million. “Since November we have made huge strides and plan to announce a ground breaking in the near future,” Waters said. Tickets for “Raise the Woof” can be purchased at Eventbrite. General admission is $25 and VIP seating, gaining you seats closer to the action, cost $35.